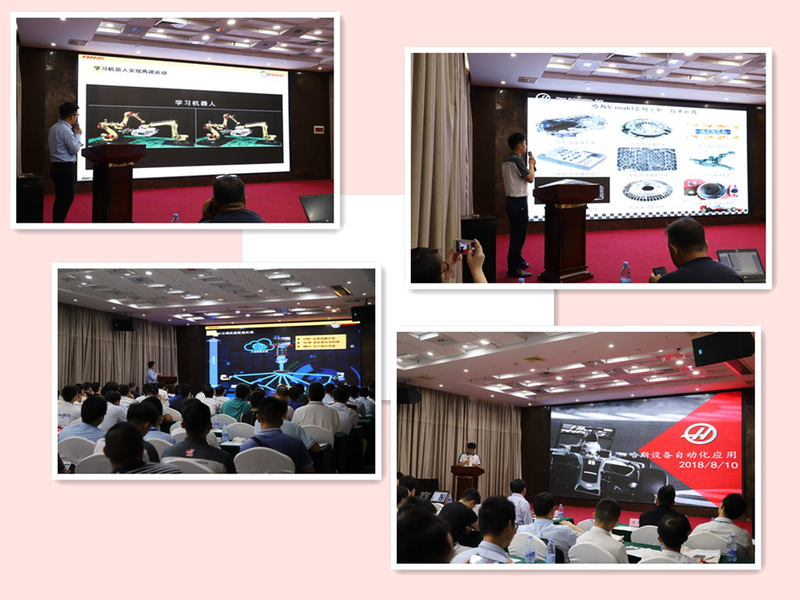 The seminar was held as scheduled at 1:30 pm on 23th August , 2018. 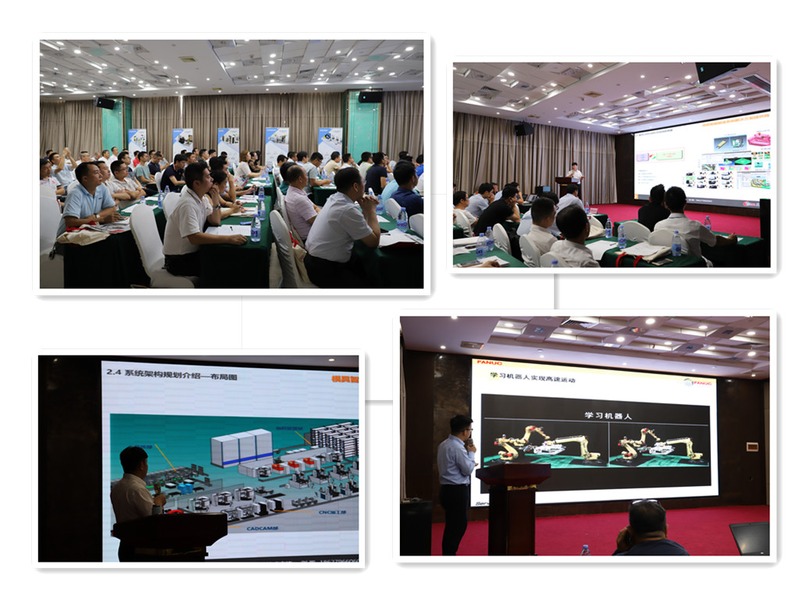 About 130 people attended the seminar. After 4 hours of communication, Everyone expressed their opinions and exchanged experiences and problems encountered in their daily work. 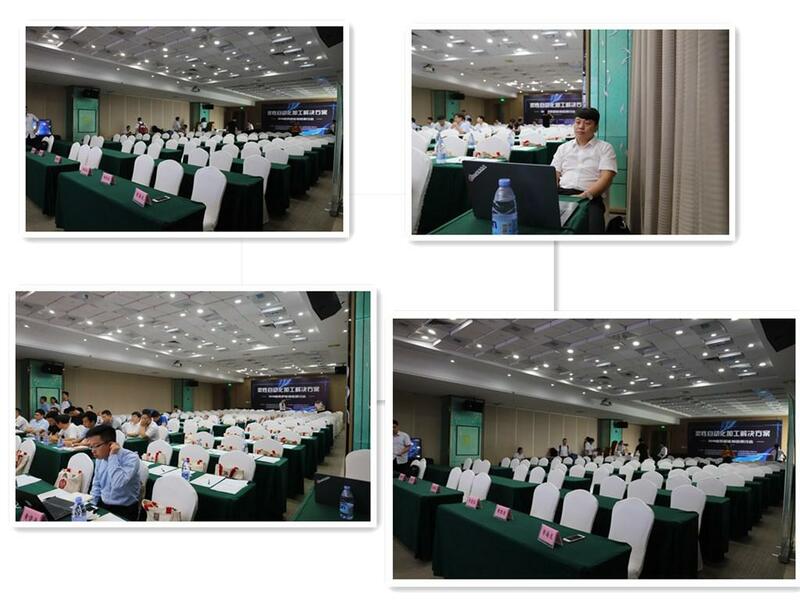 For the smooth progress of the seminar, We arranged the venue in advance. 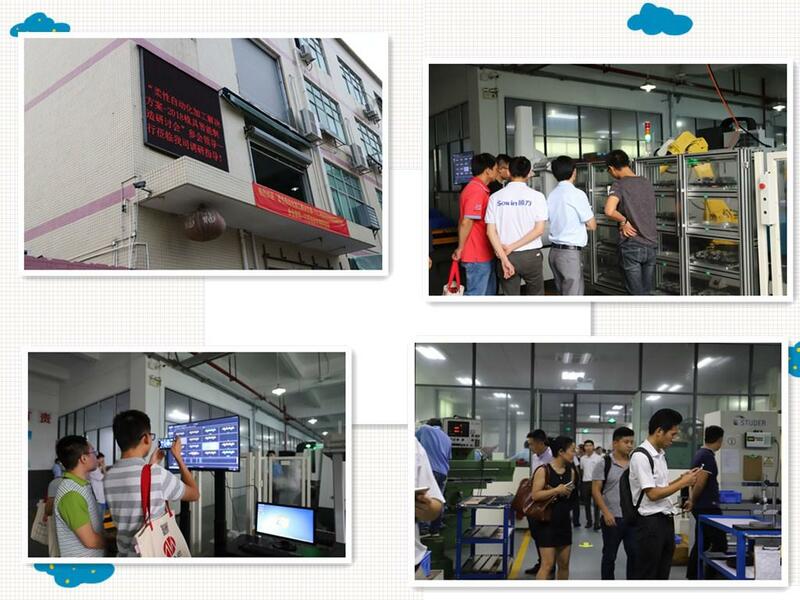 Visiting the work site of Shenzhen Jingzuan Intelligent Manufacturing Company, and showing the company's hardware facilities. 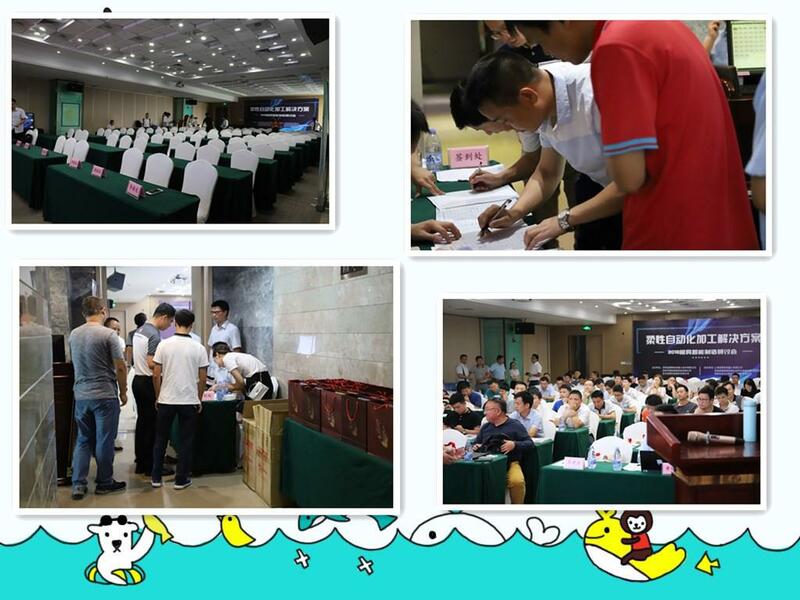 Finally, Everyone attended the dinner. So the seminar was a complete success!